Every week we scour the internet for the most interesting, thought-provoking, and insightful articles we can find – here are this week’s picks! This week, we got worried about internet privacy, found some Very Smart Brothas, and celebrated the inventor of fußball. 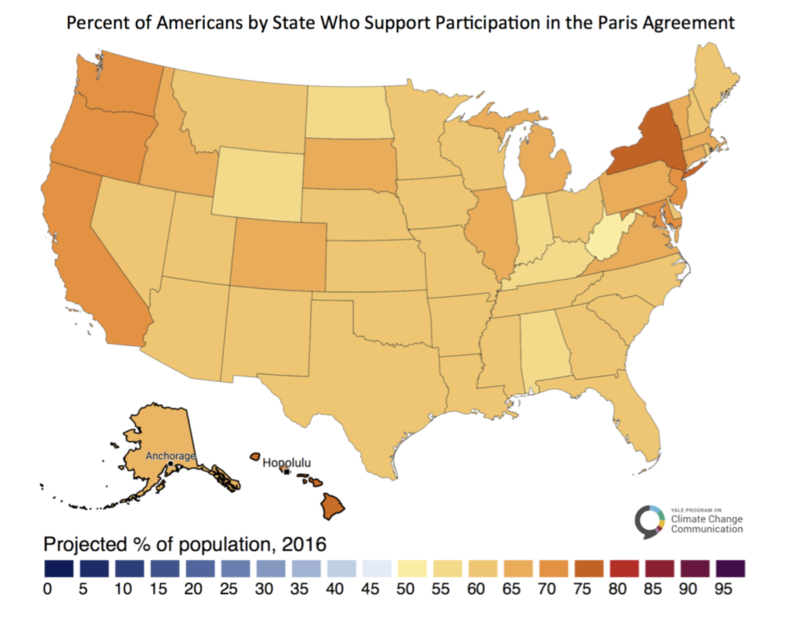 Oh yeah, and Big Orange pulled the USA out of a broadly popular climate pledge. No biggie. With net neutrality standards being rolled back in Washington and increasingly sophisticated tracking by the all-encompassing Google, how do you avoid getting creeped out by, say, a notification helpfully asking you to review a place you’ve recently been but never told your phone about (by getting directions, reviews, etc)? The answer is to protect your anonymity with a tunneling network on your phone. Also, Sistas. This site is hilarious, and it’s smart. All hail futbolín! 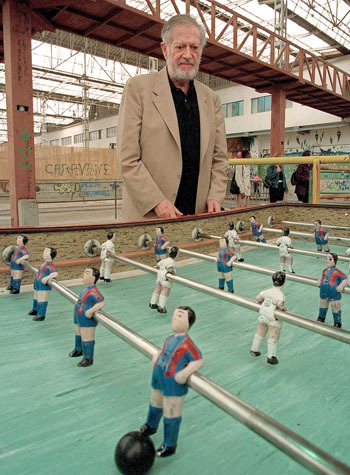 This poet left a legacy unmatched in the history of bar games. Including the citizens of Pittsburgh. Want to see more of the Internet’s greatest hits, according to Science (or us, which is basically the same thing)?